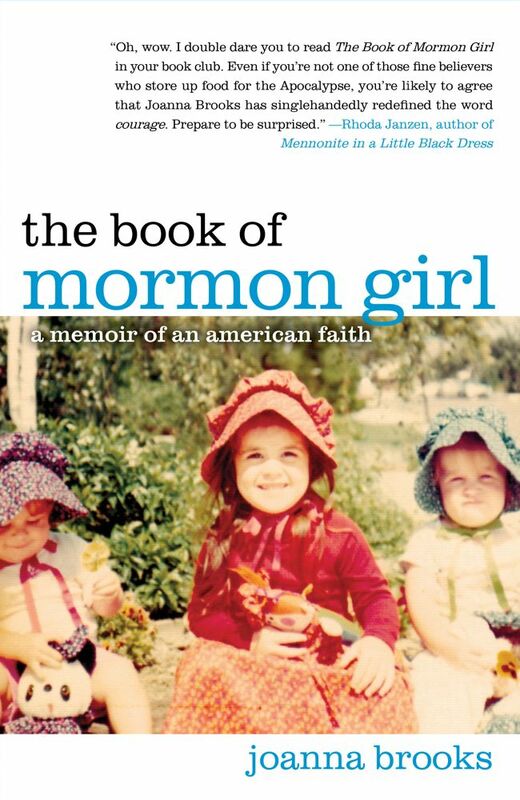 In her sweet, funny, and impassioned memoir The Book of Mormon Girl, Joanna Brooks sheds light onto one of America's most fascinating but least understood religious traditions. From her days of feeling like "a root beer among the Cokes"--Coca-Cola being a forbidden fruit for Mormon girls like her--Joanna Brooks always understood that being a member of the Church of Jesus Christ of Latter-day Saints set her apart from others. But, in her eyes, that made her special; the devout LDS home she grew up in was filled with love, spirituality, and an emphasis on service. With Marie Osmond as her celebrity role model and plenty of Sunday School teachers to fill in the rest of the details, Joanna felt warmly embraced by the community that was such an integral part of her family. But as she grew older, Joanna began to wrestle with some tenets of her religion, including the Church's stance on women's rights and homosexuality. In 1993, when the Church excommunicated a group of feminists for speaking out about an LDS controversy, Joanna found herself searching for a way to live by the leadings of her heart and the faith she loved. The Book of Mormon Girl is a story about leaving behind the innocence of childhood belief and embracing the complications and heartbreaks that come to every adult life of faith. Joanna's journey through her faith explores a side of the religion that is rarely put on display: its humanity, its tenderness, its humor, its internal struggles. In Joanna's hands, the everyday experience of being a Mormon--without polygamy, without fundamentalism--unfolds in fascinating detail. With its revelations about a faith so often misunderstood and characterized by secrecy, The Book of Mormon Girl is a welcome advocate and necessary guide.